Instagram will soon Allow you to Change your Username while Keeping the old one Saved...but for how long? Has it ever happened that you thought about changing your Instagram username and try out something new but the fear of losing your old username to someone else for good stopped you? Fear no more, because Instagram is all set to help you out with this. 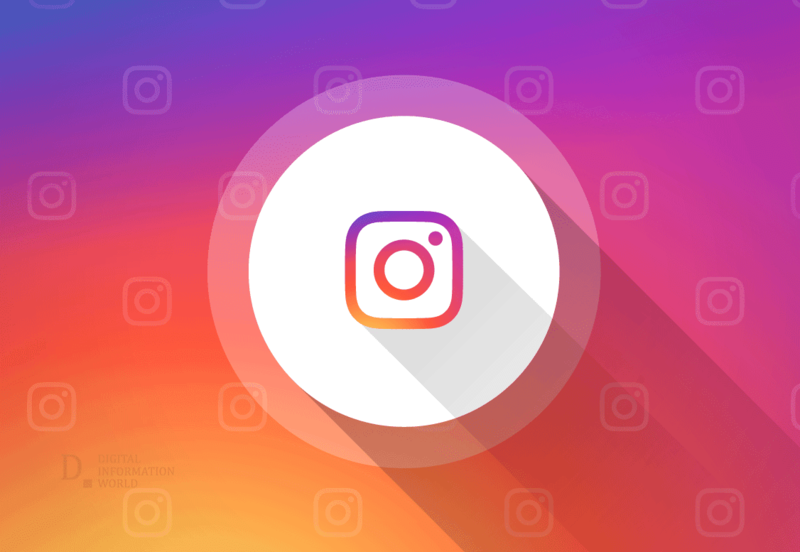 Jane Manchun Wong, the famous code hacker known for uncovering unreleased features, recently spotted a change in the Instagram code. From the looks of it, the tiny chunk of code is supposed to save your username for 14 days after you change it. What this means is that nobody will have an option to set your old username as theirs for exactly up to 2 weeks after you change it. If you do not revert to it within the given time frame, it will become available for anyone else to grab. "Your old username will be locked for 14 days. You can change it back with this time period. After that, the username will be available for anyone to use. ", revealed Instagram code in a reverse-engineering experiment by Wong. There can be several reasons why one decides to temporarily change their username. The most popular one might be in regards to showing support or standing for a cause. This feature can be helpful in cases like account hacking attempts to prevent cyber criminals from taking over the usernames. It seems like the battle with username grabber bots and bad actors is finally over…or is it? Regardless, the update, although minor, can prove to be quite helpful, especially in regards to social causes and exhibiting solidarity, as mentioned above.